Marc Pritchard was named co-chair of the ANA's SeeHer movement and plans to make several commitments to increase diversity by 2020. 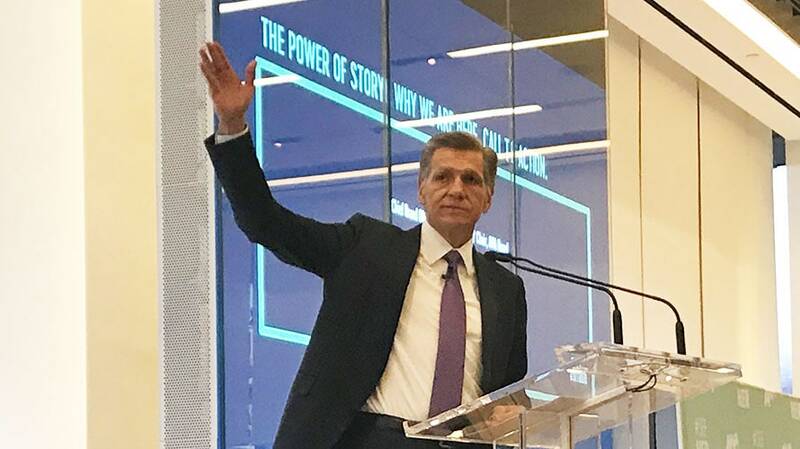 Procter & Gamble chief brand officer Marc Pritchard has raised the bar once again for the advertising industry at the Association of National Advertisers’ #SeeHer event in New York on Friday, setting new goals to increase diversity by 2020. Pritchard, along with AT&T chief brand officer Fiona Carter, were named #SeeHer’s new co-chairs of marketing for the 2019–2020 year earlier in the day. The ANA initiative was founded three years ago to eliminate unconscious bias and increase diversity in programming, advertising, marketing and media. They succeed former #SeeHer marketing chair Stephen Quinn, the former Walmart chief marketing officer who retired at the end of 2018. He then laid out several initiatives #SeeHer would champion under his and Carter’s direction, which includes, firstly, encouraging every company and brand to promote the hashtag #SeeHer. Out of the 1,800 companies in the world, only 70 have committed to the #SeeHer movement. “If you haven’t joined already, ask yourself why,” Pritchard said. Pritchard said #SeeHer will also be launching new iterations of its Gender Equality Measurement tool, which has now been used to evaluate more than 60,000 ads for unconscious gender bias in 14 countries. The new tools will now evaluate race, sexuality, ability and age and “will be as rigorous as the [measurement tool] is for gender.” He added that they will also expand to 25 countries. He noted that out of the 60,000 ads evaluated, 71 percent fairly represented women and that he aims to get that to 100 percent by 2020. Lastly, he encouraged every client-side marketer and agency to increase diversity within their own staffs. “If you are client-side, ask your agencies where they stand,” Pritchard continued, “like we did just yesterday.” He said he had a “discussion” with P&G’s agencies, which include Publicis and WPP’s Grey New York, about what they are going to do to increase the number of women and people of color on their teams. “These actions can and will make a difference,” Pritchard said. As the top marketer of one of advertising’s biggest spenders (P&G has a budget of $7.1 billion), Pritchard has championed diversity and equality through the company’s brand messaging. Most recently, he stood by Gillette’s “The Best Men Can Be” campaign from AOR Grey New York, which raised awareness to toxic masculinity and faced a firestorm of backlash from some men who felt the campaign challenged what it means to be a man. Of note, the ad addressed such issues as cyberbullying, sexual harassment and misogyny. Carter sits on the ANA and Women in Sports boards and was named chief brand officer of AT&T in 2015. 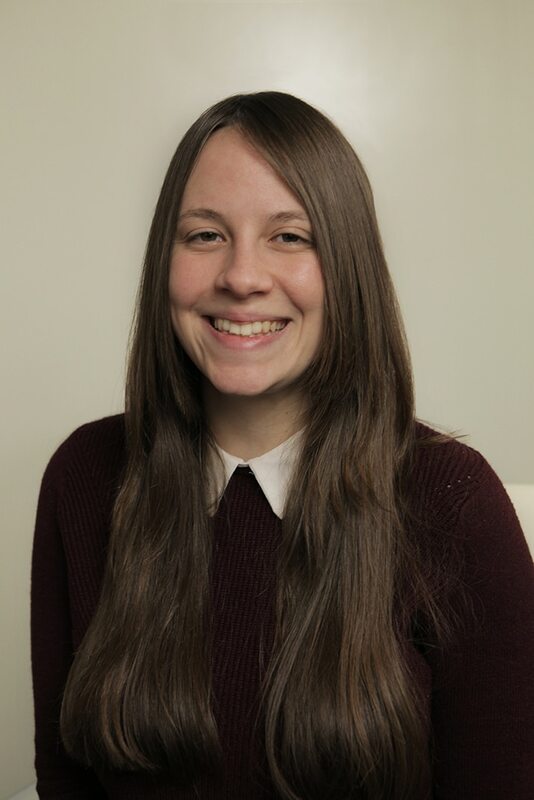 An agency veteran, Carter was previously chief operating officer of advertising, branding and research for Omnicom and managing director for BBDO New York before that. According to ANA president and chief operating officer Christine Manna, Carter and Pritchard have been instrumental in the growth of the #SeeHer movement.